If you think your home is a safe haven, you might want to think again. Healthy living at home is something you think you have, but you should read this post first. You spend at least fifty percent of your day at home, sleeping, eating, entertaining. The truth is what lives in your home can cause severe consequences to your health. When it comes healthy living at home most people think of nutrition and exercise, not their environment. But your home environment affects your body positively or negatively depending upon how clean it is and by removing anything toxic. Here are 5 healthy living at home tips to help you be in the best health. Dust particles attract creepy little dust mites and lurk in every nook and cranny of your house. They live everywhere and spare nothing. They stealthily take over your home because they are not visible to the naked eye. Dust mites are airborne and a very common indoor allergen. What they often leave behind is their feces, which can also become airborne and move around the house. They don't live on people but move around on clothing, furniture, pillows, mattresses, carpets and rugs and feed off dead skin from animals and you. 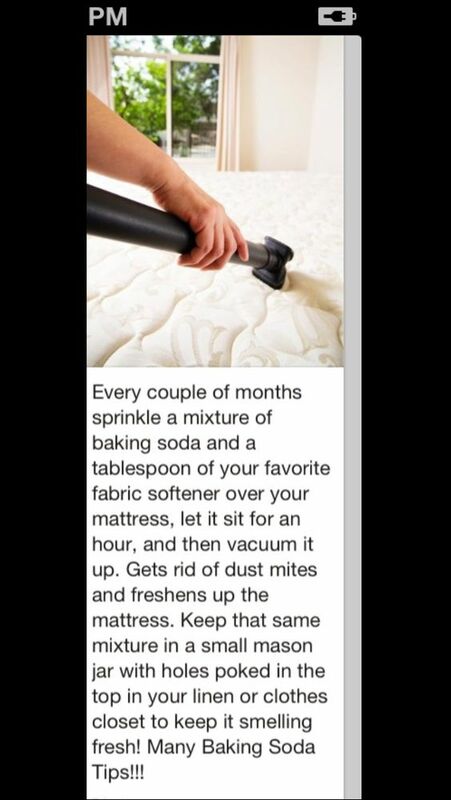 Precautions are simple; vacuum your house frequently. If you think you have a mite problem vacuum up to 3 times a week, including corners and floorboards. Check your vacuum’s suction power and make sure to clean/filter the vacuum bag each time so that the dust couldn’t get a chance to spew back in the air. If you have a serious allergy problem, you can install a HEPA (high-efficiency particulate air filter. Moisture control is important. Mite populations flounder and die with humidity levels of 50% or less, but they absolutely thrive in high humidity, increasing their population exponentially. There are 5 plants known to reduce humidity. They include Peace lily, English ivy, Tillandsia, Boston fern, and Bamboo palm. Its been found that dust mites are rarely found in well ventilated homes in drier climates. This is what you have to create for a few weeks to get their numbers down. Air conditioning and even showering, can cause humidity levels around your home to increase. There are products that can help you to control dust mites. 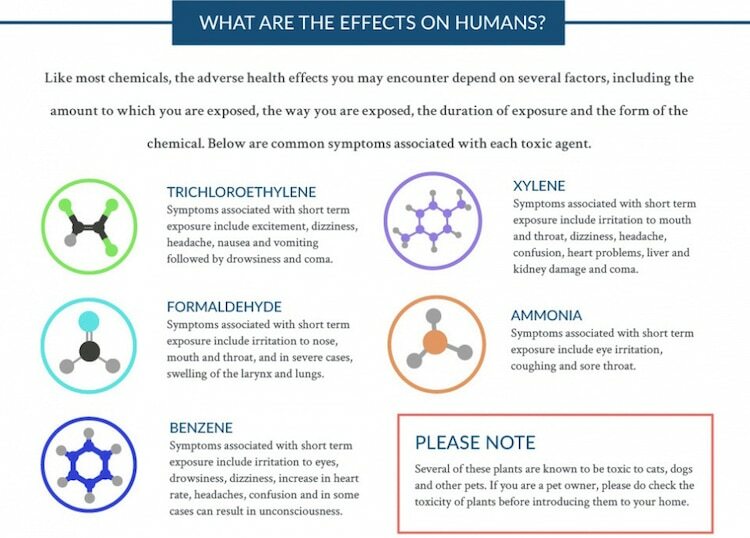 The main ingredient in many is benzyl benzoate which can applied to floors, carpets and rugs. 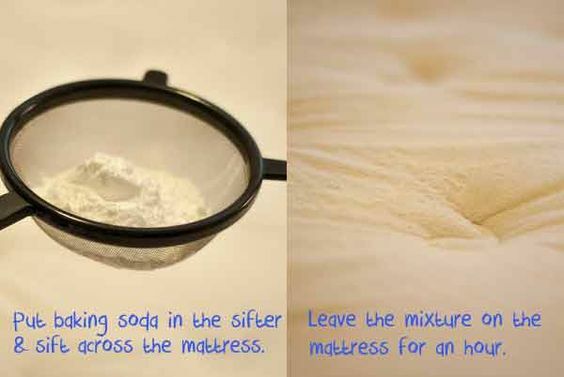 Bedding, curtains, mattresses, pillows and furniture should be washed, vacuumed or cleaned regularly. Start here and you will soon notice that you feel better. Your indoor air needs ventilating. Just because you close your doors or windows doesn't mean you have left all the polluted air outside. 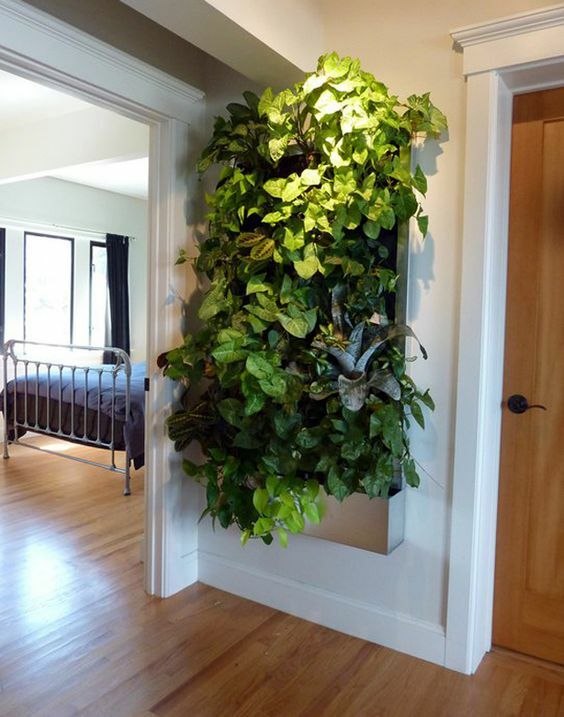 If you want healthy living at home using indoor plants is one the best ways to clean your air. With their built-in filters taking in old air, they breathe out pure oxygen to make your air pure, clean and fresh. 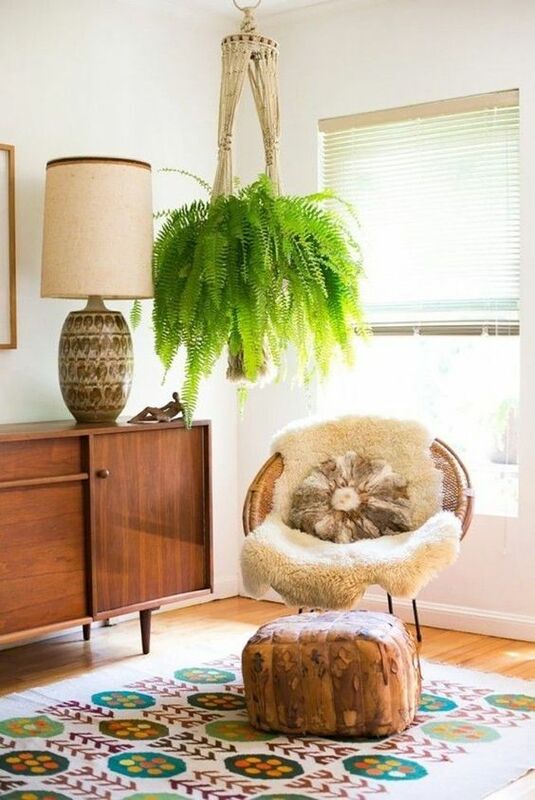 Plants like asparagus fern and English ivy beautify the interior of your home sweet home and remove volatile organic compounds that emit toxic chemicals from building materials, wall paints, furniture and even clothes. Other plants you can use to purifying the air in your house include Lavender, Chrysanthemum, Jasmine, Snake plant, Aloe Vera and Orchid. Even in winter, you can have healthy plants using LED lighting. No matter how many promises your local water company makes on how they filter your tap water, it still contains pollutants such as Chlorine and E. coli. Even small amounts of either, over time, are detrimental to your health by blocking signals to your immune system and changing your body's alkaline/acid balance. Bottled water may not always be safe and relies on the bottler's internal system. 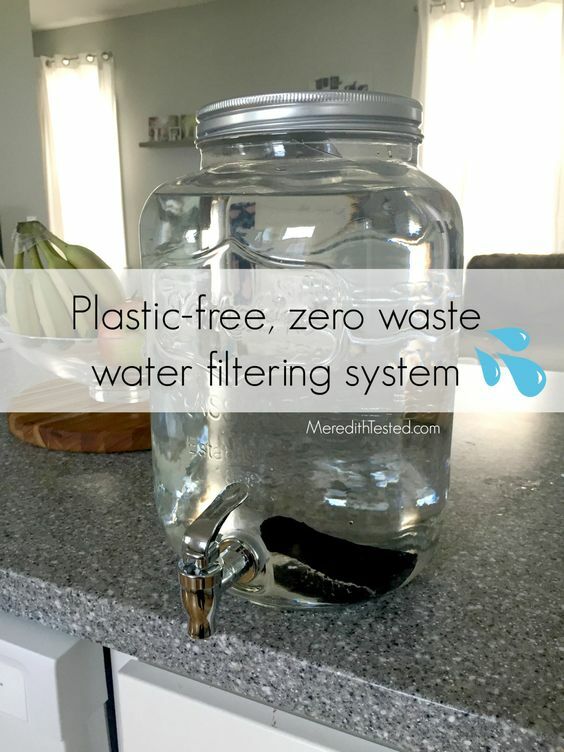 Drinking tap water can be a serious hazard to your health and one that is easy to fix by instilling a water filter either directly to your faucet or as a pitcher that goes into your fridge. In fact most of the water available, tap or bottles, can be full of metals, chlorine, antibiotics or hormones. It's important that you soften hard water before using it. A reliable filter will remove contaminants from your water, making it safe to drink and use around the house. This simple system above uses an activated charcoal water filters, a large glass tank and a metal top. One charcoal stick can be used up to 4 months. It creates bubbles as it works to clean your water. You will notice a fresher cleaner tasting water. This is a great low cost solution. Ever killed cockroaches, ants, flies or other pests with a can of spray? Most people have. 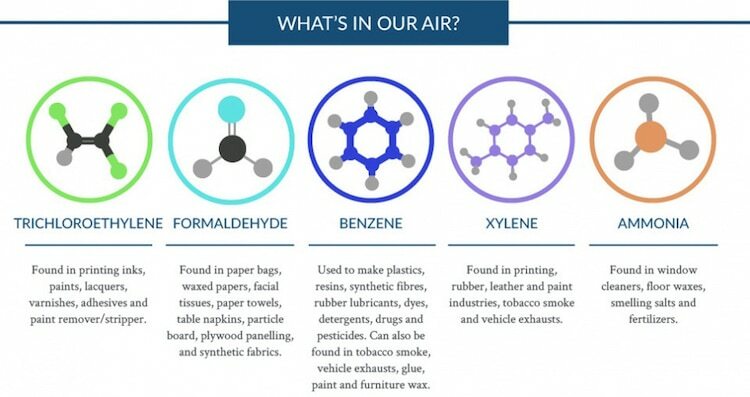 And while no-one likes the idea of these about the house, they are less of a health threat compared to the toxins and chemicals that are used to get rid of them. It's true. Pesticides contaminate indoor air and increase the risk of cancer and neurological problems. The same air you and your family breathes. Follow simple steps to keep roaches away. throw out trash every day and always keep the trash covered. Use traps, closed baits and gel pesticides only if necessary. If you want more healthy living at home, maintain a healthy pantry with a healthy and clean diet. Remove all those tempting treats and high-calorie foods and improve your diet. 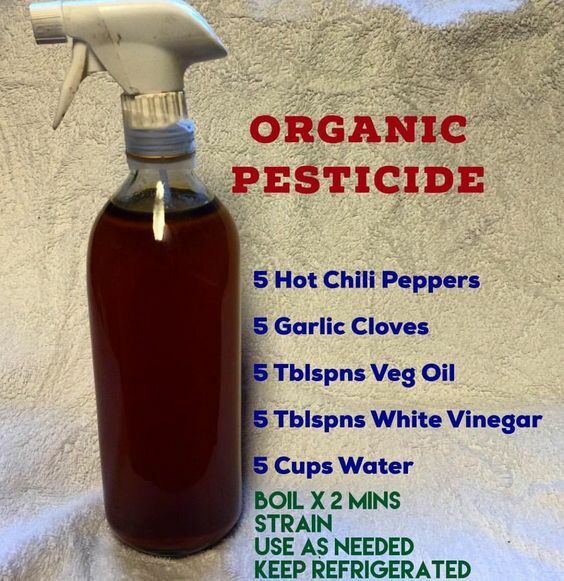 This will improve your diet and keep germs, pathogens and unhealthy water microbes away. Keep your kitchen counter tops clean, especially after preparing raw meat and fish, as they could invite unwanted germs in your kitchen. Every one wants a healthy home and these 5 tips will keep your home and you healthy and safe.